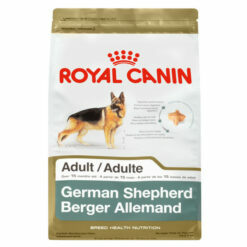 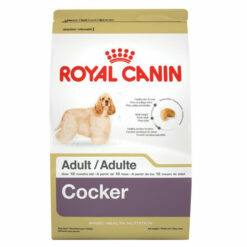 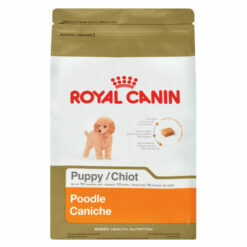 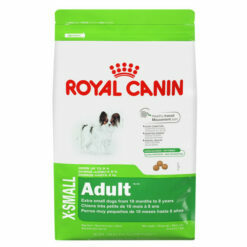 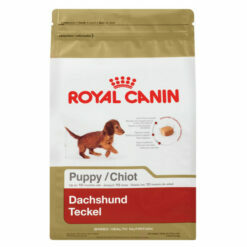 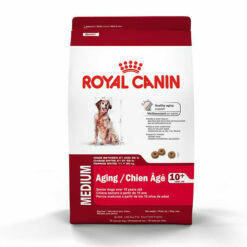 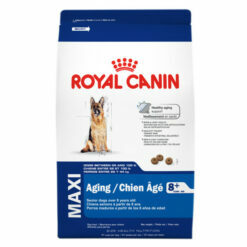 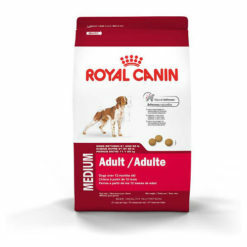 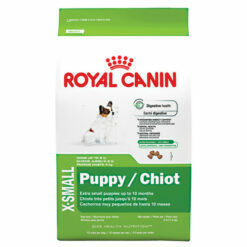 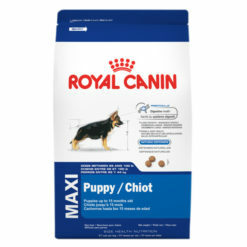 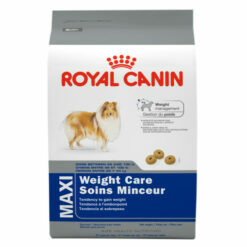 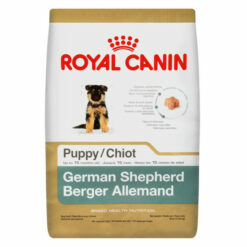 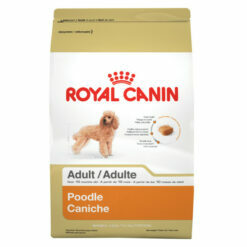 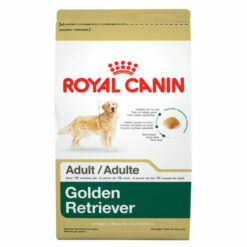 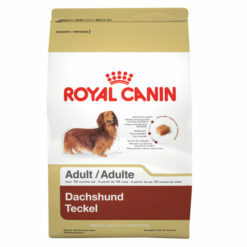 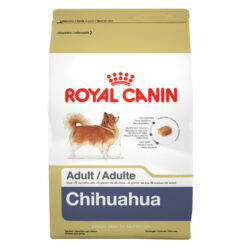 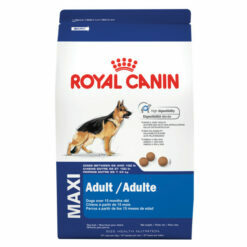 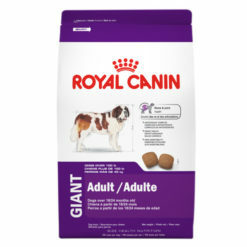 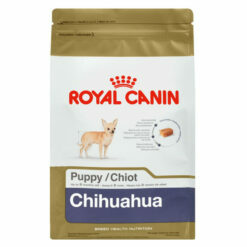 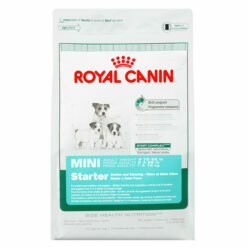 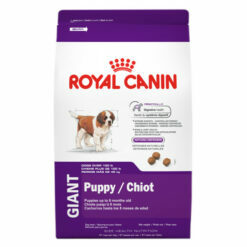 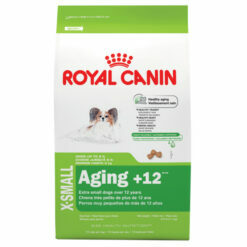 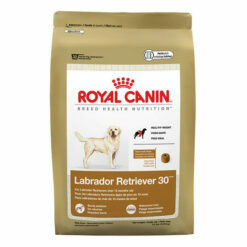 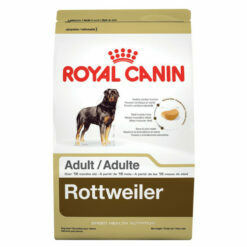 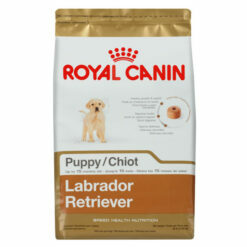 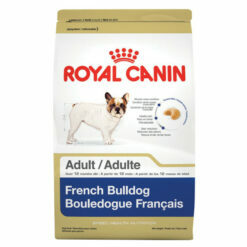 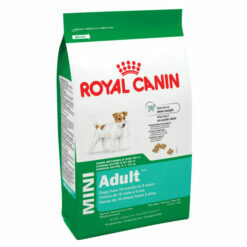 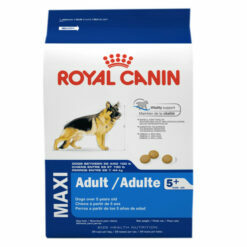 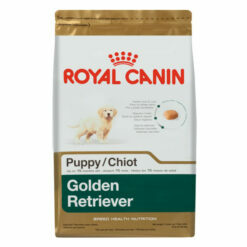 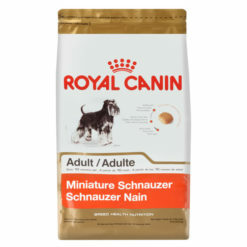 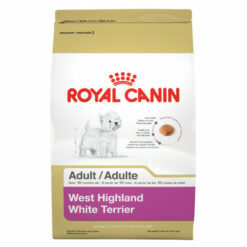 View Cart “Royal Canin German Shepherd Puppy Food 30lbs” has been added to your cart. 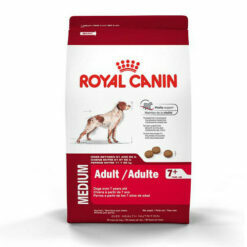 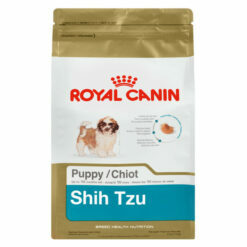 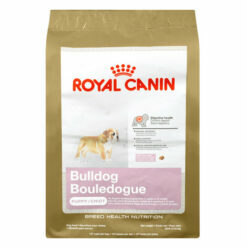 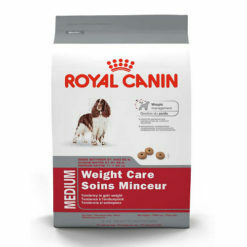 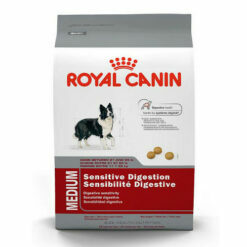 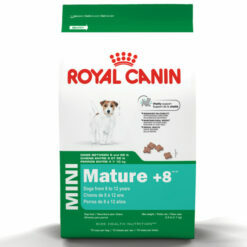 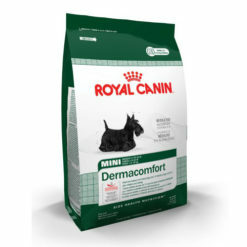 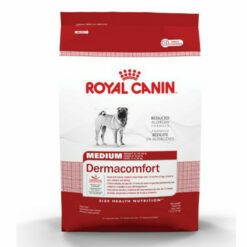 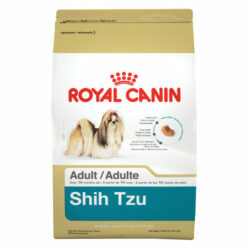 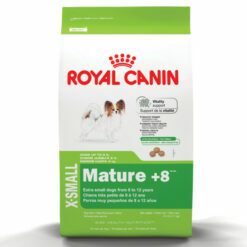 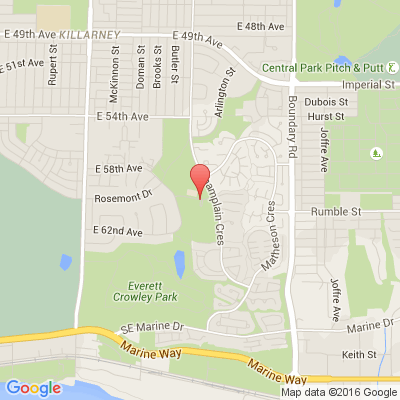 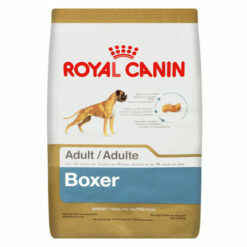 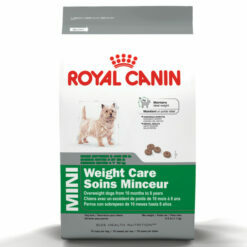 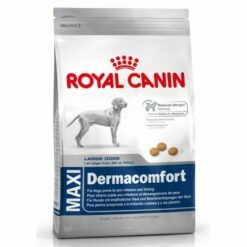 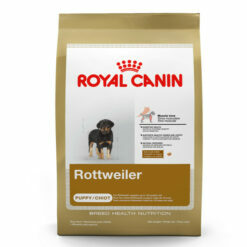 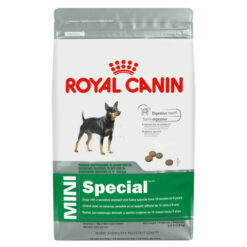 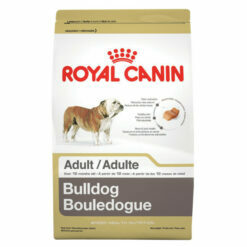 Royal Canin manufactures and supplies dog and cat feed worldwide. The company also undertakes research into the formulation and testing of breed and symptom specific nutritional requirements of dogs and cats.